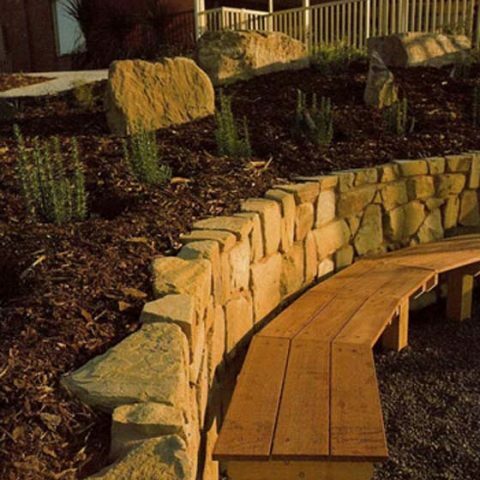 Landscape retaining walls are one of the many garden features the team at Luke Bullock Landscaping uses to bring your commercial or residential landscaping to life. 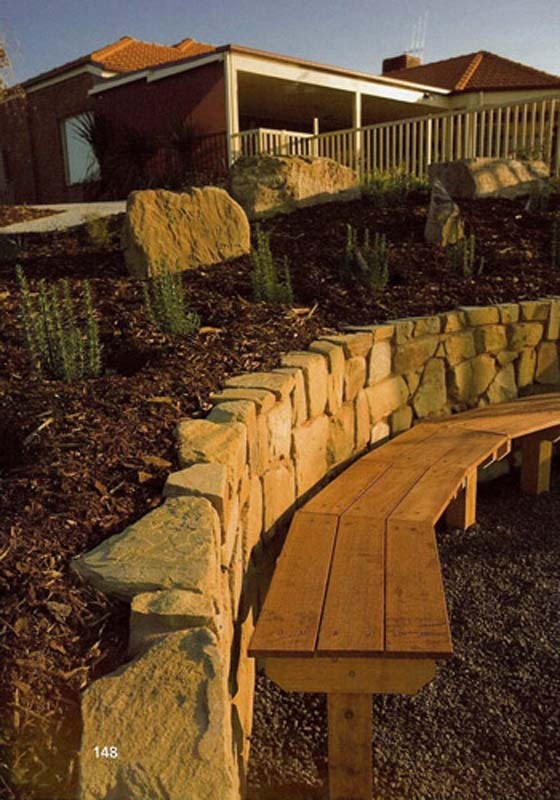 A retaining wall made of natural stone, wood or brick can be an attractive feature in any landscape garden design. 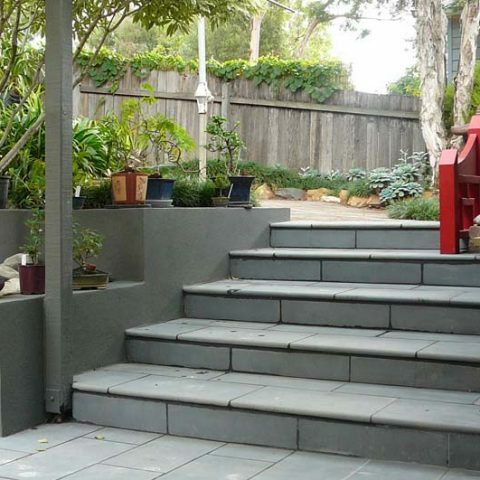 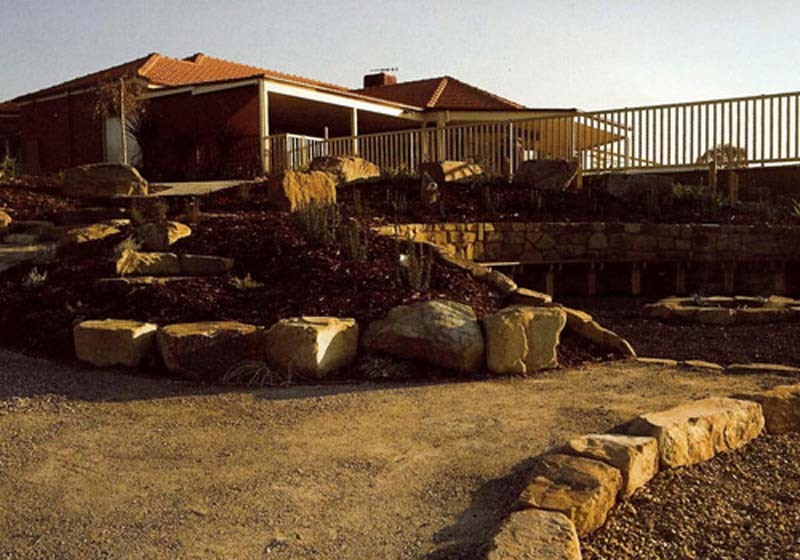 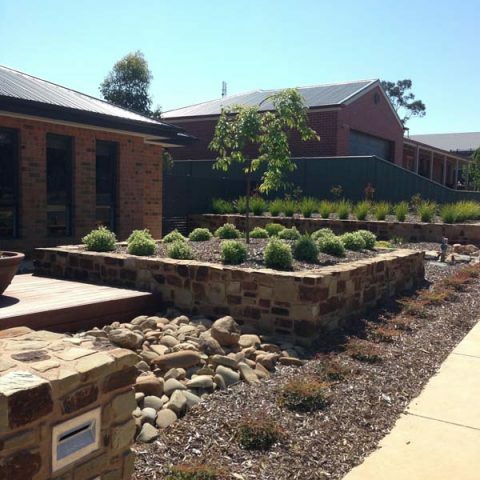 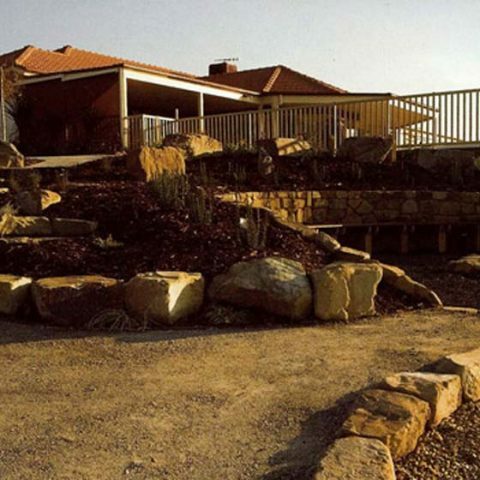 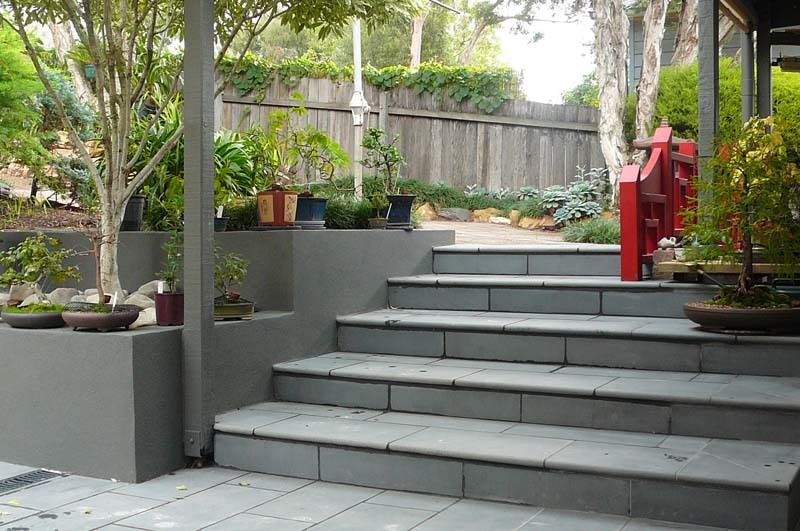 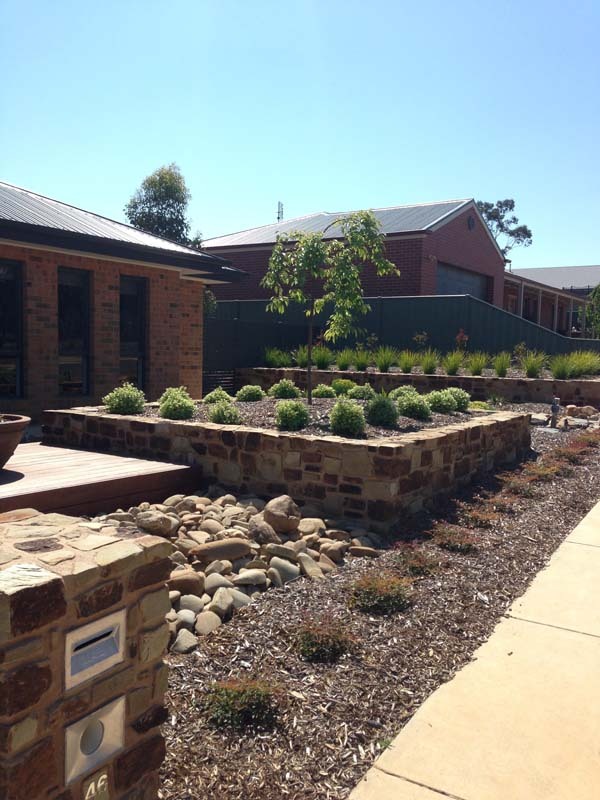 Our Bendigo landscapers can build your retaining wall as a singular project, or incorporate a retaining wall into your garden landscaping along with other landscape garden design features, including rock and stone walls, garden paving, water features and landscape decking.